Samsung is not afraid to take chances. In their latest surprise, the company teased an upcoming smartphone with a camera hole on the display itself, instead of on a notch. 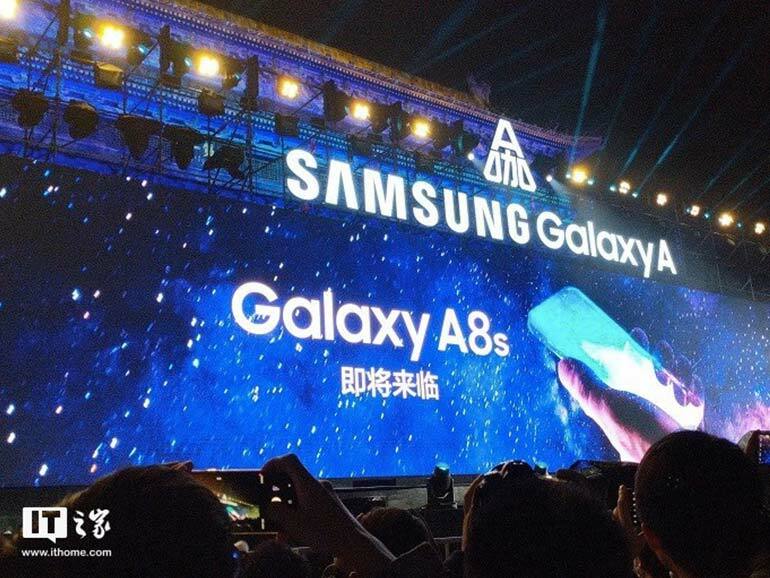 Calling it the Samsung Galaxy A8s, it was shown briefly at the end of another Galaxy smartphone launch event. The handset will be the first to adopt the technology into mainstream. 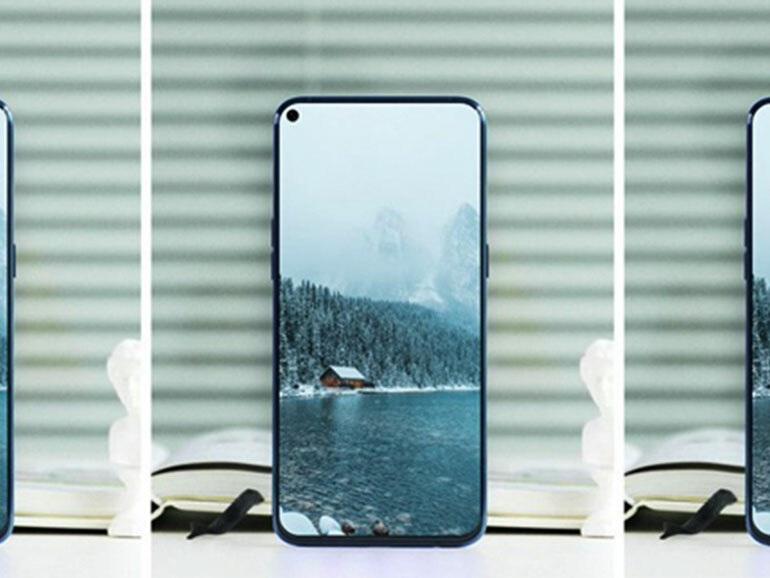 The camera hole design will maximize the screen-to-body ratio and at the same time eliminate the need for a notch. It allows for an almost bezel-less experience and offers a new level of immersion when used for media consumption. The race for an almost bezel-less phone has been going on for awhile now. We have seen different approaches used by manufactures to achieve this. Recently, OPPO launched the OPPO Find X. Here, the Chinese company placed the camera on a mechanized pop-up panel hidden within the phone itself. The result was a smartphone with an impressive 93.8% screen-to-body ratio and an almost bezel-less design. Unfortunately, Samsung did not mention any other information about the smartphone aside from the name and the image. That means specs, availability, and price are still unknown variants at this point. More information about it will likely pop up in the coming days.